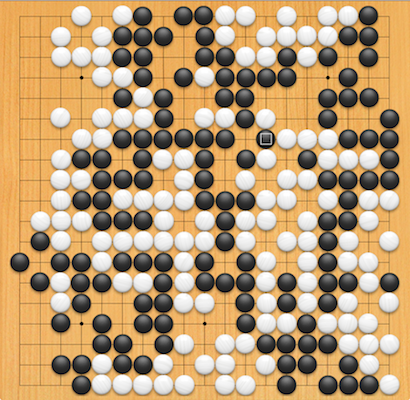 Use Goban to play the game of go against the program. Play with people on the Internet go servers or your local network. Observe live pro and amateur games on IGS, the Internet Go Server. Review and analyze games. Browse through joseki or fuseki libraries… Goban is a powerful, simple, fast and elegant go board for Mac. Handle efficiently large SGF files, game collections or joseki/fuseki variation trees. To play go against your computer, or against an opponent on your local network you need to download and install Goban Extensions.